commented on "We have some Munz Praline Fingers on special. 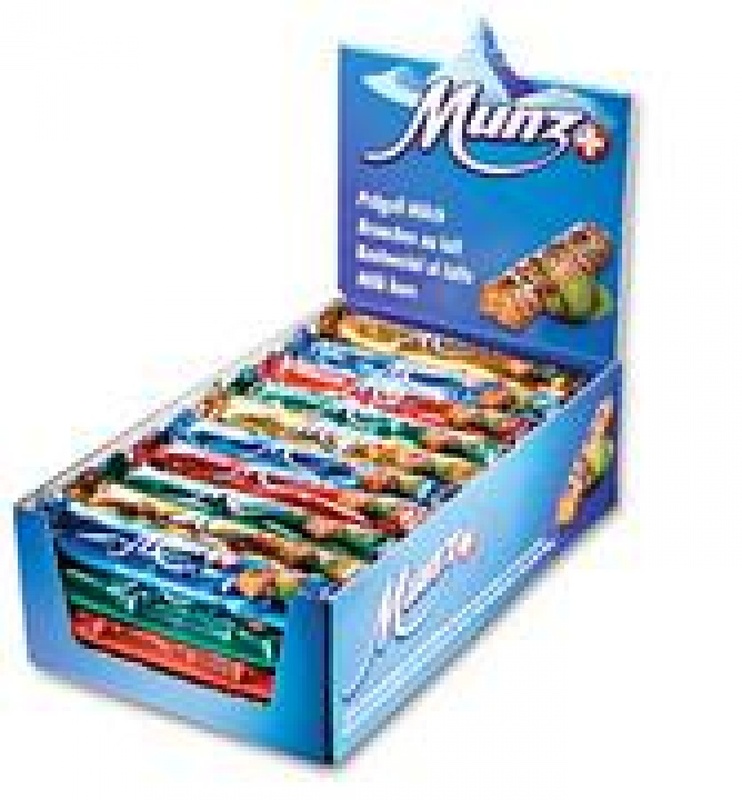 An ideal treat to take to the office and enjoy with a cup of tea or coffee in ..."
We have some Munz Praline Fingers on special. An ideal treat to take to the office and enjoy with a cup of tea or coffee in between meals. Go to category special and check it out quickly. Offer end in a week's time.